Are You A Die Hard? Have you struck gold? 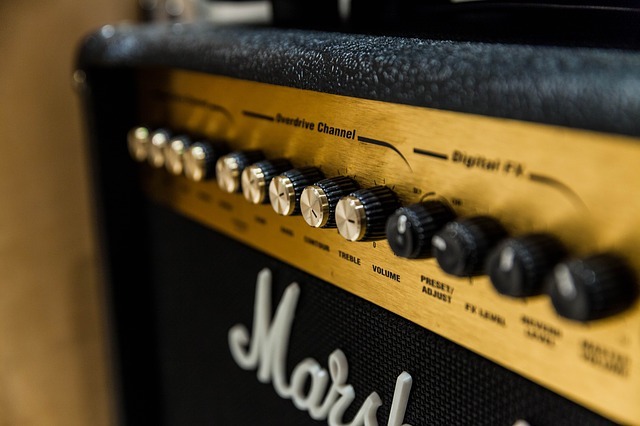 Vintage amplifiers can be extremely sought after by avid guitar players around the world. It can be nearly impossible (or actually so) to replicate the sound designed by old-school audio engineers with components of an earlier day. If you’ve come across one of these on Craigslist, or perhaps you’ve found one at a yard sale or in a dumpster, you’ve seriously lucked out. You can get an idea of whether or not they are sought after by a quick search on eBay or a look around guitar forums. If you’re relatively confident you have something worthwhile on your hands, it is HIGHLY recommended that you take it to someone who specializes in bringing these old devices back to life. However, many of our readers are avid hobbyists and do-it-yourselfers, so we know they won’t be taking the “get help” route. This article is for those of our reader. With that out of the way, let’s jump right into it. 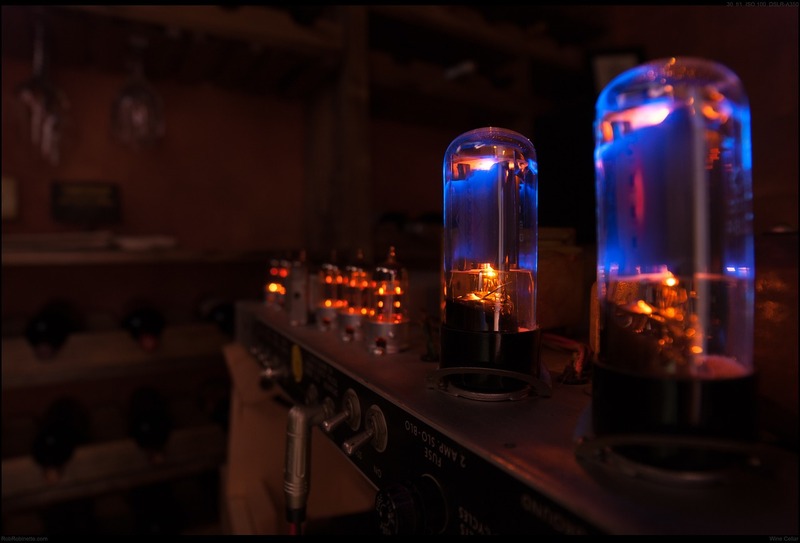 The first thing you’re going to want to do with your vintage amplifier is strip it down to it’s basic components. Take notes and make drawings of where all the pieces come from. Take pictures with your smart phone. You can’t be too detailed here. Once everything is taken apart you should have a good look at the condition of all of the components. How is the circuit board? Is there rust on the potentiometers? Are there tubes that will need to be replaced, or is this a solid state amp? Start to build up a picture of what is going to be required as you embark on the refurbishing project. If you truly have your hands on a vintage amp, odds are it’s seen it’s fair share of dirt and grime. With all electronics removed, take a scrub brush and some water with light detergent and give that cabinet a scrub. Alternatively you can take the cabinet outside and give it a gentle wash with an electric pressure washer with the most delicate nozzle you have. If you use something with too much power you can and will damage the cabinet. Take a look through TBEPW’s suggestions if you’re looking for a pressure washer to get the job done. Make sure to get all corners of the cabinet, inside and out. This is a good opportunity to get the grate cover for the speaker cone clean as well. Make sure the cabinet is thoroughly dried before reassembly. Take a good look at the electrical components of the amplifier. Take out your multimeter and identify any cold solder joints or any other components that need replacing. Among the most common components to go are the potentiometers. Test them out and see if they need replacement. We assume that you have adequate knowledge of how amplifiers work, how electronics work, and how to improve upon them. Once again, if you don’t know you’d be best to consult with someone who does. Once the board has had a good look over, make sure it is nice and clean, completely free of dust and particles before reinstallation. Other places that might fail as time goes on include the power cord and the 1/4 audio in jack where you’d plug your instrument line into. Take a look at the power cord. Is it properly grounded and up to date with today’s electrical standards? How about the condition, are any of the internal wires exposed due to cuts or gouges in the outer insulation? If so, make sure you replace the main power cord with something that is safe for continuous use. How about the audio jack? Is it in good shape? It should be firmly set into the amplifier with little to no wiggle with a cable plugged in. If you have any doubts to it’s long term performance, now is the time to replace it. With these tasks behind you it’s time to assemble the amplifier and take it for a spin. 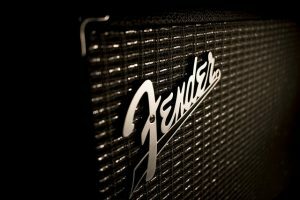 If you’ve been extremely lucky, the amp will start up and scream like a beauty. Let’s be honest though, this is so often not the case. 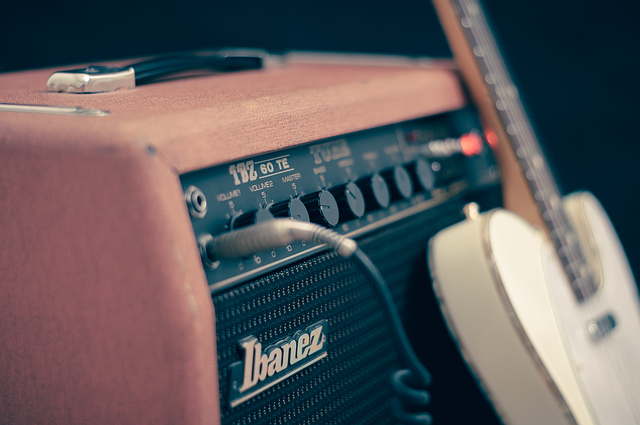 If you turn on your amplifier and all you hear is noise – or worse silence – all hope is not lost. It is all to common to put something together incorrectly when you are doing this kind of refurbishing job. Take the night off, get some rest, and come back to it with fresh eyes. It may take a few iterations, but in the end it will all be worth it.